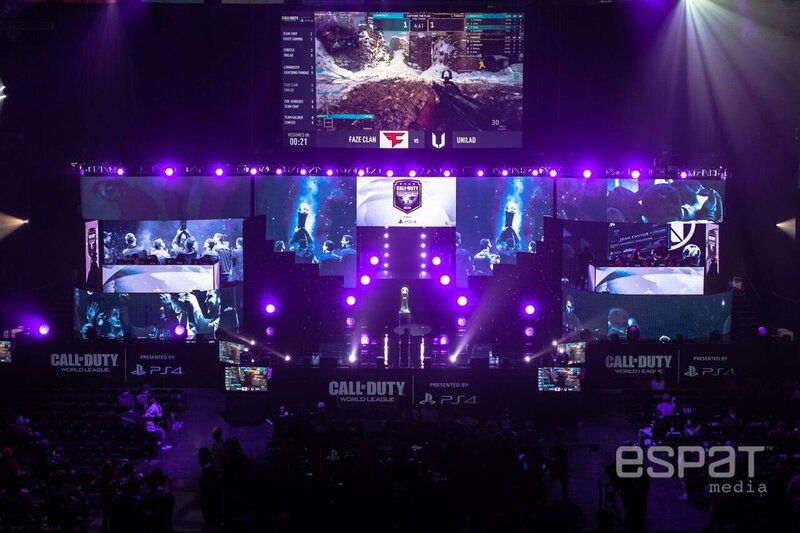 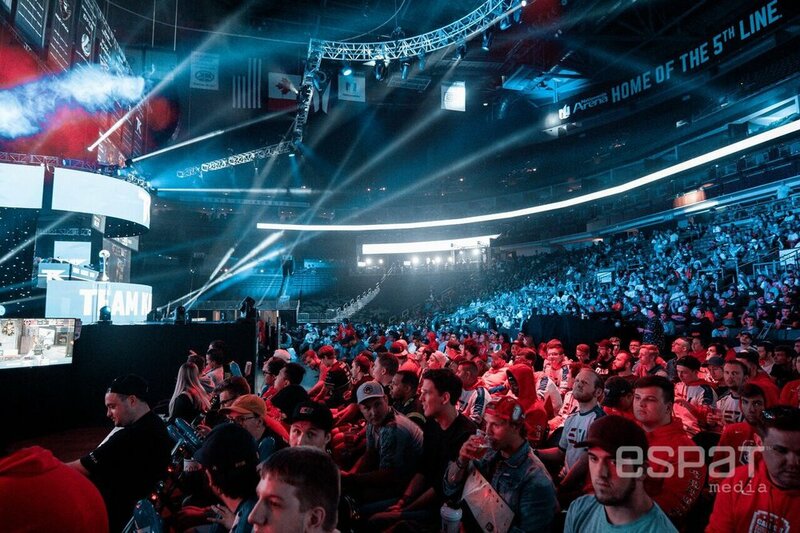 ESPAT Media covered the Call of Duty World League Championship at Nationwide Arena, Columbus, Ohio on August 15 - 19th. 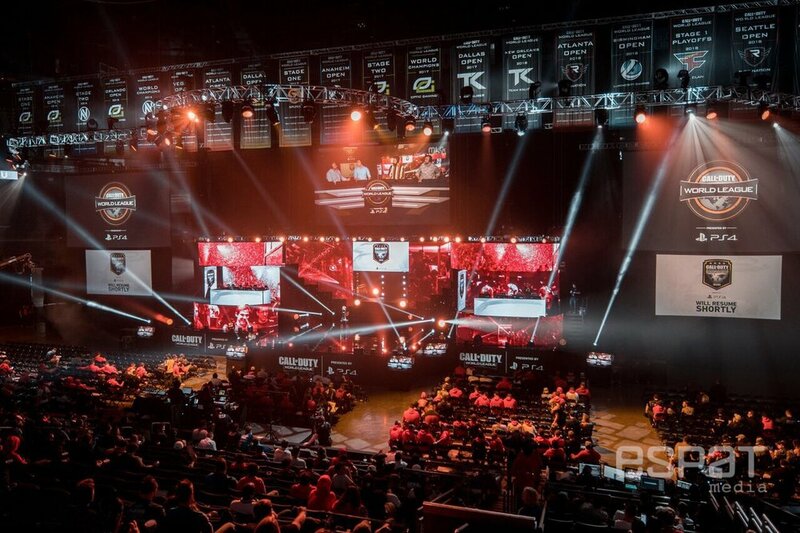 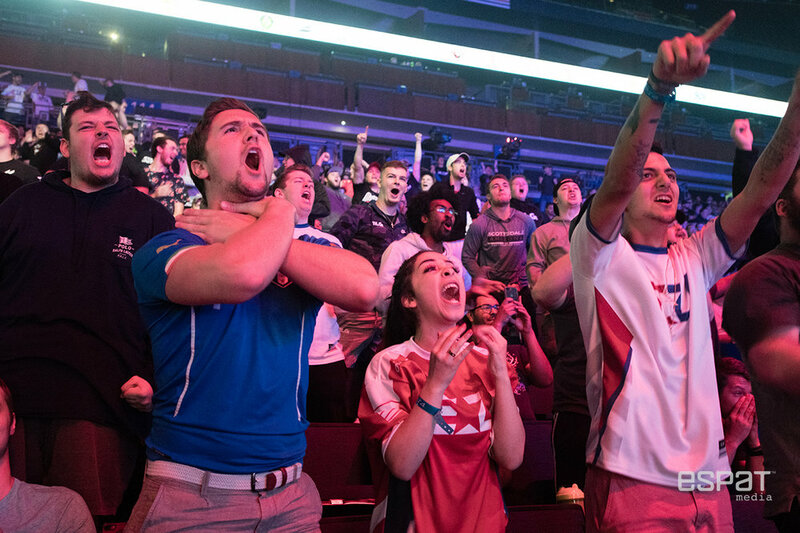 Our team of photographers captured 32 teams competing for the CWL Championship trophy. 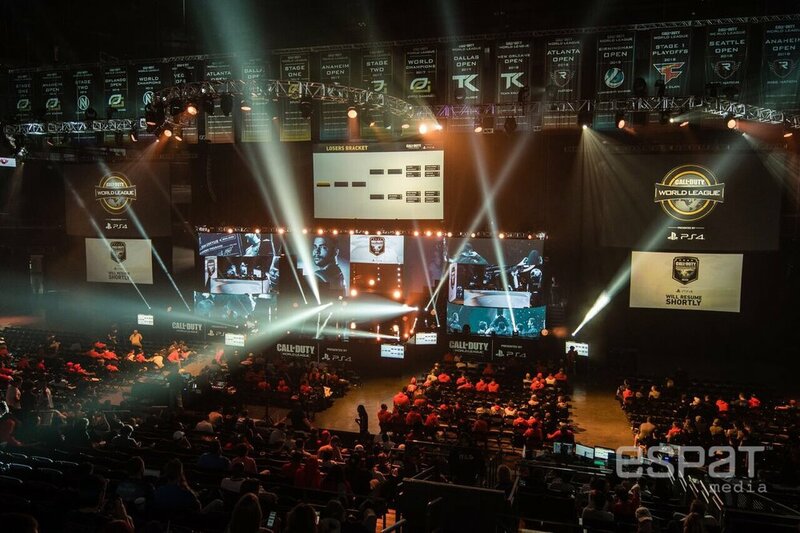 In addition to our social media managers, the high-intensity CWL fans contributed content using #ESPATapproved in real-time throughout the event.